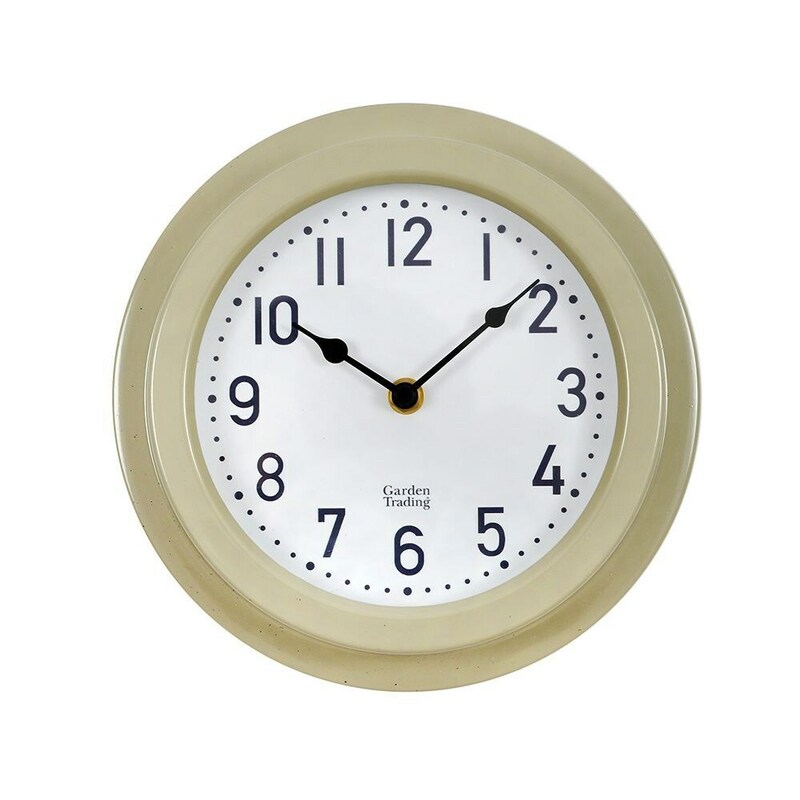 Compact and understated, the weatherproof Tenby clock can be used either indoors or out to help you keep track of time. Part of a coordinating range that also includes a barometer and thermometer, the steel and glass clock comes finished in a modern Clay colourway that complements interiors and exteriors beautifully. Supplied in an attractive presentation box, ideal for gifting. Requires 1x AA battery (not supplied). Battery fitting is stored behind a removable protective cover.